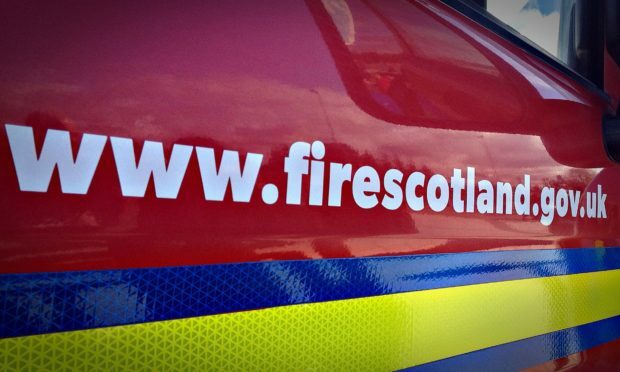 Fire crews are continuing to battle a wildfire in Caithness this morning. Two crews were called to an area between Wick and Ackergill at around 11pm last night. A fire service spokeswoman said the crews remain on the scene this morning.